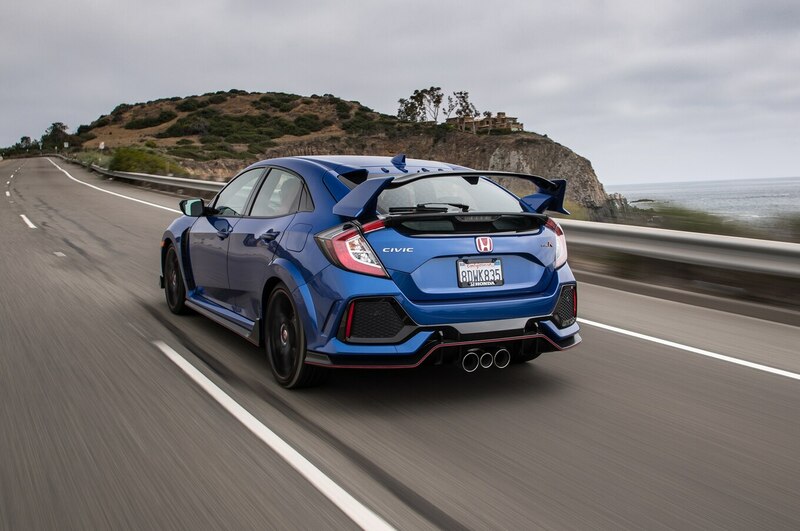 Earlier this month, Honda announced plans to close its Swindon, U.K., factory that builds Civic hatchbacks for the U.S. At the time, Honda said it may shift Civic hatchback production to North America, but now that move is official. 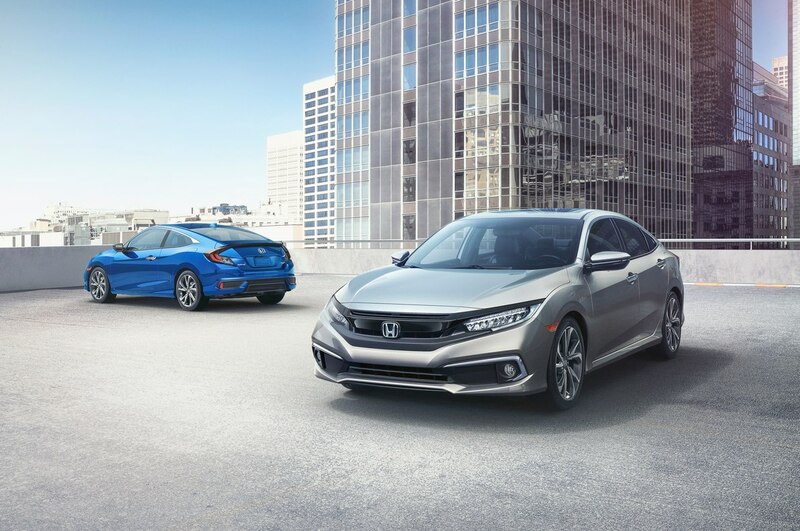 As Automotive News reports, Honda will use its U.S. and Canadian plants to build the next-generation Civic for those markets. 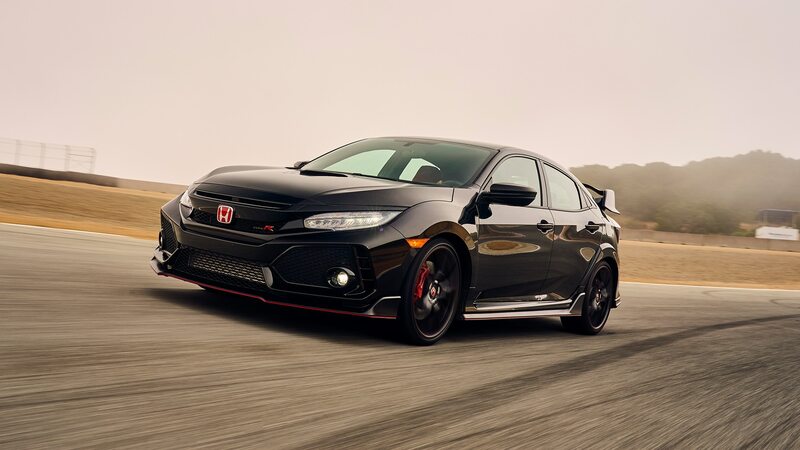 “Given our efforts to optimize production allocation and production capacity on a global scale, we have concluded that we will produce the Civic for North America in North America,” Honda CEO Takahiro Hachigo told Automotive News. 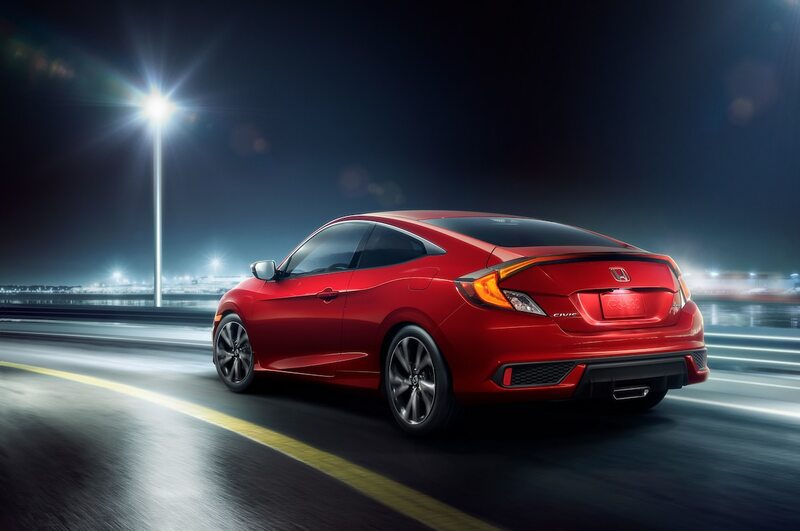 Considering Honda had to import almost a third of the Civics it sold in the U.S. last year, that sounds like a smart decision. But even though the timing of the announcement essentially coincides with the deadline for the U.K.’s “Brexit” from the European Union, Honda still insists that’s not the reason it’s moving production out of that country. The decision is part of a plan to restructure Honda’s global production network to use existing factories at their full capacity, build more cars in the markets where they’re most popular, and speed up its electrification efforts. By 2030, Honda believes hybrid and fully electric vehicles can make up a full two-thirds of total sales. 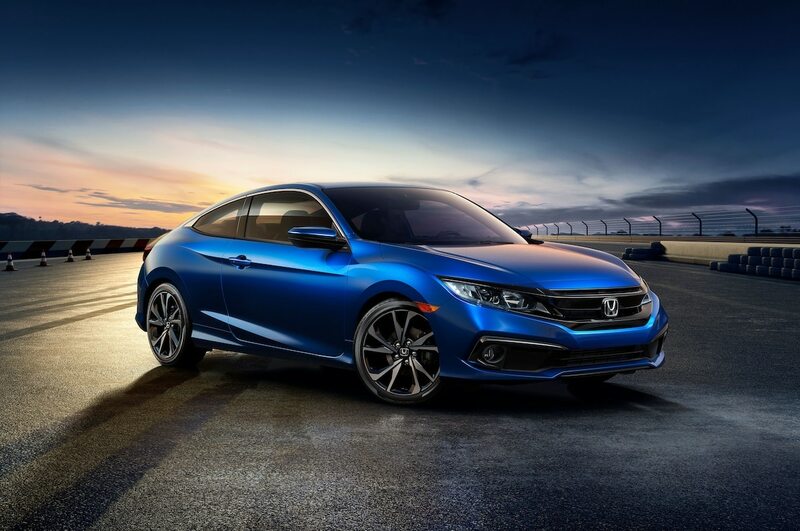 The next-generation Civic hatch may be built in America.